Alamo Draft House is teaming up with local giants Octopus Project on Wednesday night for what looks like a once in lifetime type event! The idea behind the visual music event is simple: short films play on the big screen and Octopus Project play their own personal scores for the films. You can catch this unique “show” at 7:00pm or again at 9pm on Wednesday night. Tickets are on sale now for $15 from the Draft House website. Thank you Alamo for doing the things that make us love this town. Oh man… Weird Wednesday has quite a doozy in store for you tonight. 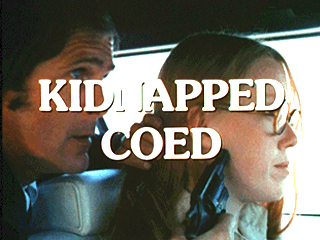 The Alamo Ritz (downtown) will be showing academy award deserving film Kidnapped Coed at midnight as part of their Weird Wednesday series. Read the Alamo’s description of this cult classic or check out the IMDB rating/description. As always, the Weird Wednesday showing is free so show up early to stake out a spot. 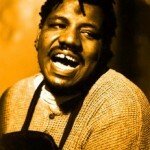 So obviously the man himself isn’t playing at Alamo since he passed away in 2003, but they will be screening the documentary Wesley Willis’ Joyride as part of Music Mondays. The show will only run you $2 with a show time of 10:20pm. 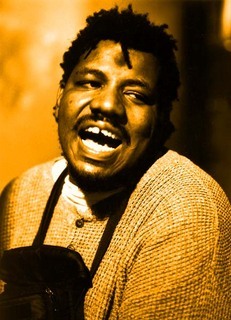 If you’re looking for a good time on a Monday night, why not buy a ticket at the Draft House website and enjoy the cult phenom Wesley Willis. My personal favorite song “Rock n’ Roll McDonalds” is below for your enjoyment/pleasure. The Original Alamo Draft House downtown never ceases to amaze me. Tonight the greatest movie theater in town will be showing the movie Penitentiary III with writer/director Jamaa Fanaka on hand before and after the movie. Never heard of the film? Read this description from IMDB: “A man is framed for murder and sent to prison. He is beaten and tortured, then forced to fight the prison’s worst killer, a martial-arts fighting midget called Thud.” If that doesn’t sound like a cinematic masterpiece worthy of an Oscar, I don’t know what planet you’re from! 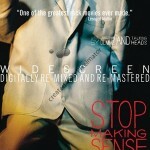 The film came out in 1987 so I guess the Academy missed out on voting for this one. Head to Alamo’s website to get tickets for the show starting at 9:45pm. The Alamo Draft house on South Lamar in Austin has been featuring $2 dollar music Mondays for quite some time now. 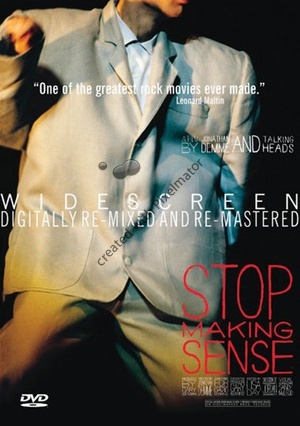 Tonight the draft house will be showing one of the best rock concert films in history Stop Making Sense about 80s pop giants Talking Heads. 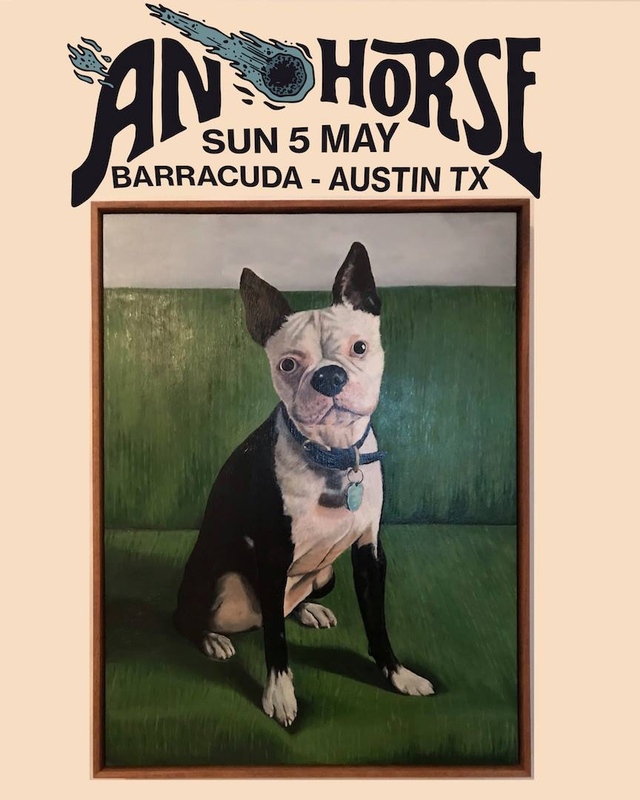 For only $2, I suggest you make a point to stop by draft house tonight to check out the musical stylings of David Byrne and company. Even if you don’t enjoy the band, the price has got to sound nice if you have nothing better to do on a Monday night. Buy tickets at the Drafthouse’s website.